Easy as a 1-2 punch. 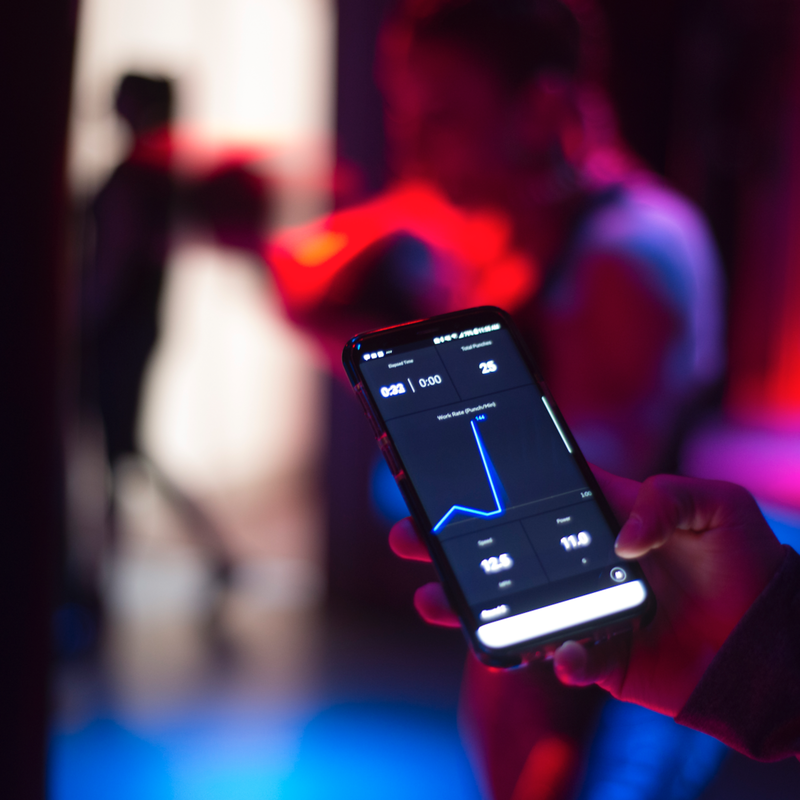 Corner sensors track over 1000 movements per second, Recording all aspects of your workout - speed, power, total punches, intensity, and your top combinations, and all in real time so you never miss a punch. Measure the speed, style and power of every punch in real time for instant analysis of your training performance. Corner identifies round-by-round trends and provides insights into your boxing style, so you can train smarter and harder, and watch yourself improve! Fuel the fire with some good ol’ fashioned competition. Whether the face in the mirror is your top competitor, you are training to compete, or you love boxing for fitness and are ready to spark up some connections as you reach your goals - sharing your results rallies your boxing buddies and teammates to work harder. SOCIAL SHARING NOW LIVE . TRACK YOUR FRIENDS COMING 2019! Join the thousands of people in the world getting better, faster and stronger with CORNER. YOU GOT YOUR HANDS ON CORNER TRACKERS?